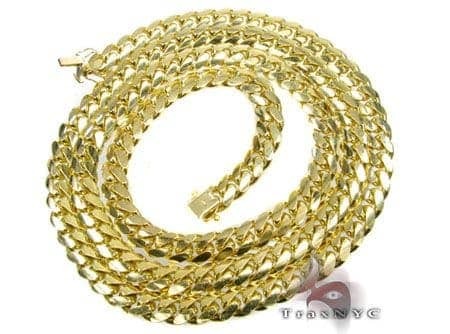 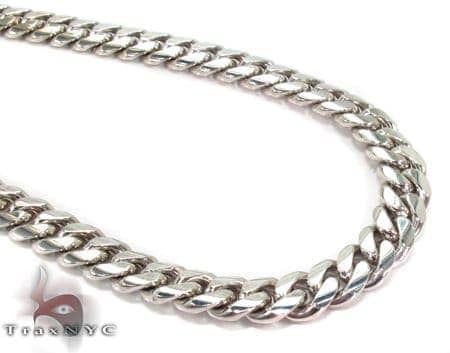 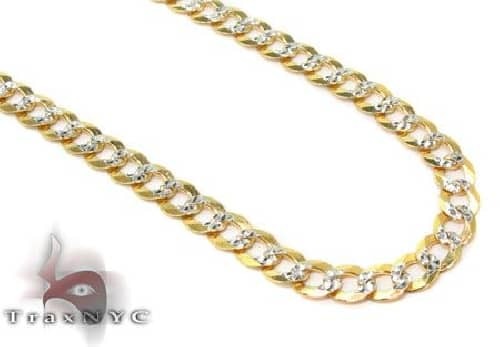 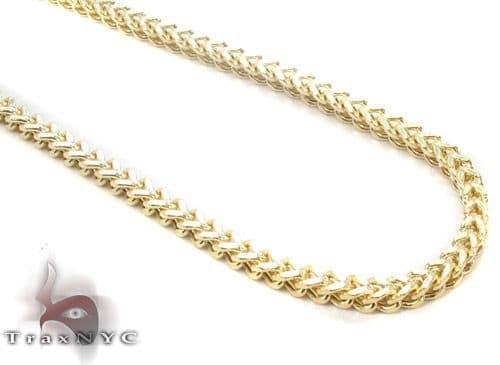 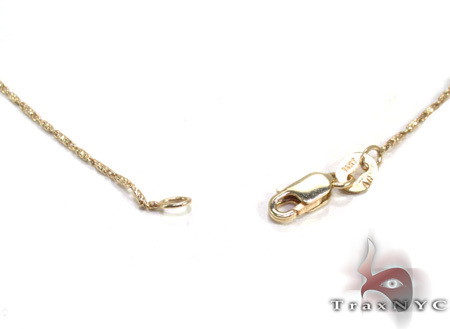 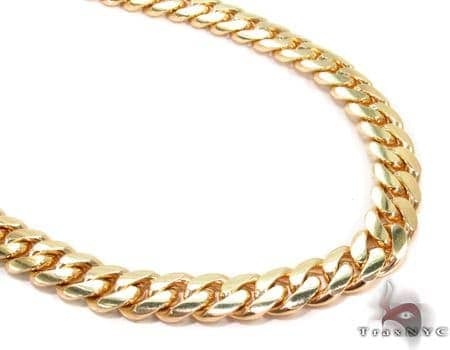 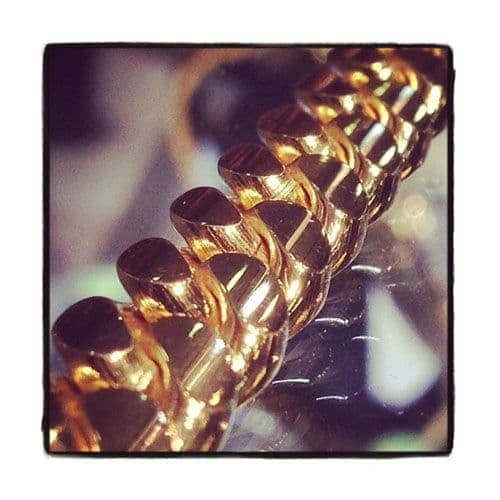 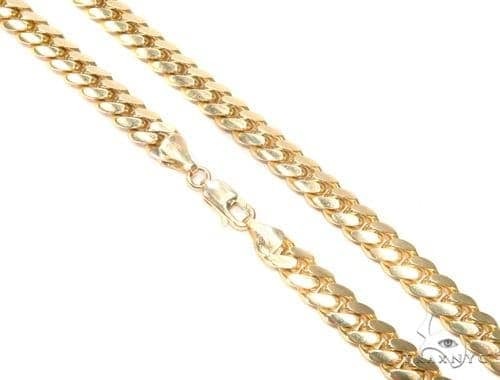 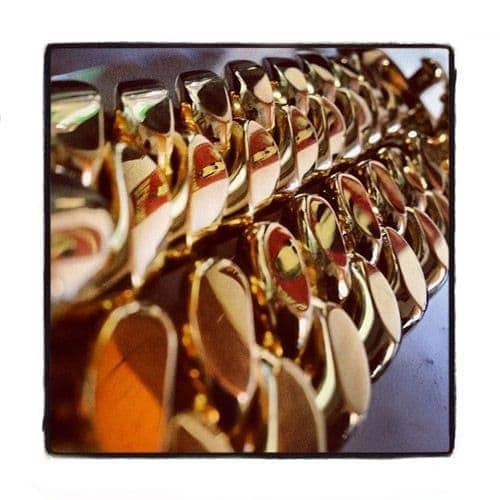 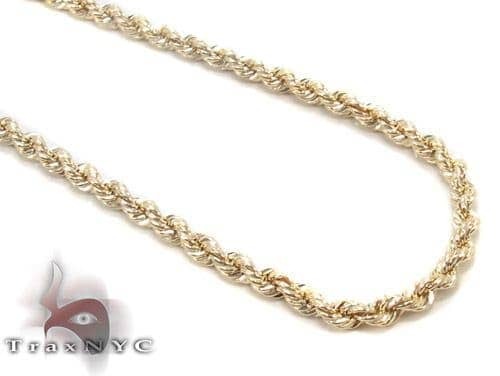 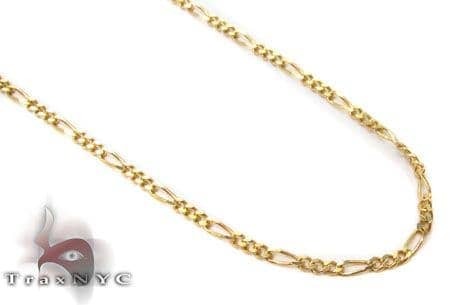 You deserve only the best quality Gold Chains, found here at TraxNYC. 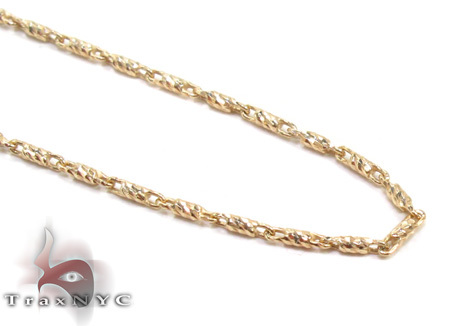 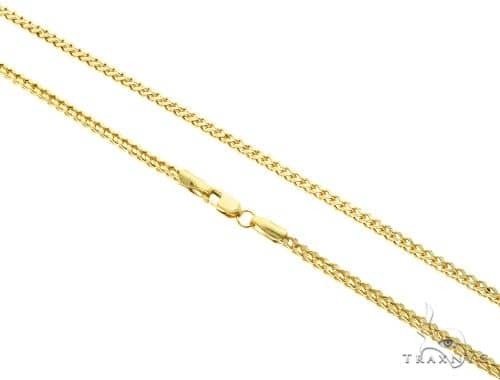 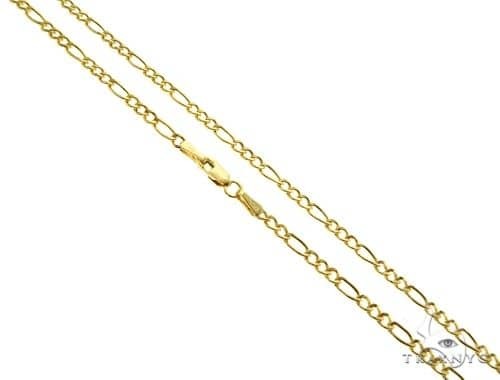 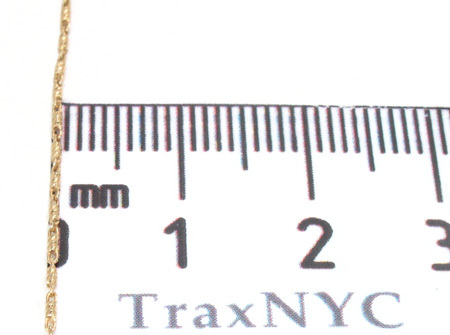 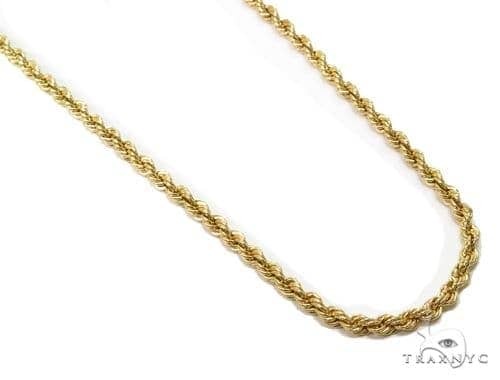 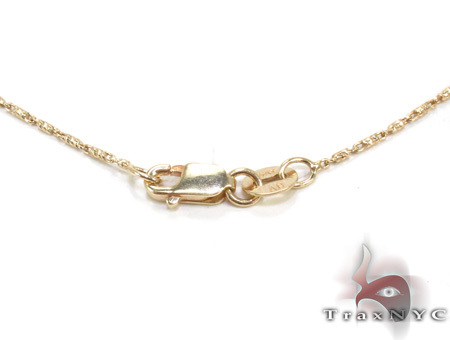 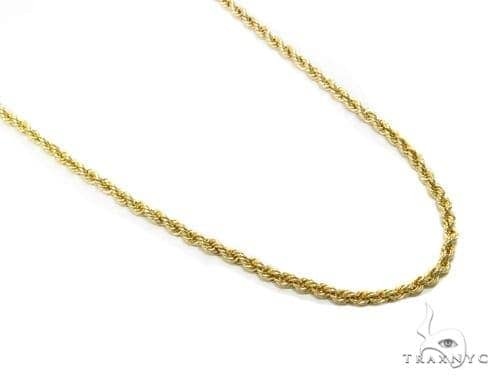 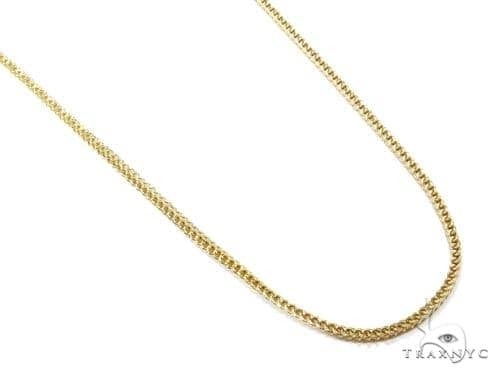 Here at TraxNYC you will find only the finest Gold Chains, like this Chain crafted out of gorgeous 14K Yellow Gold. 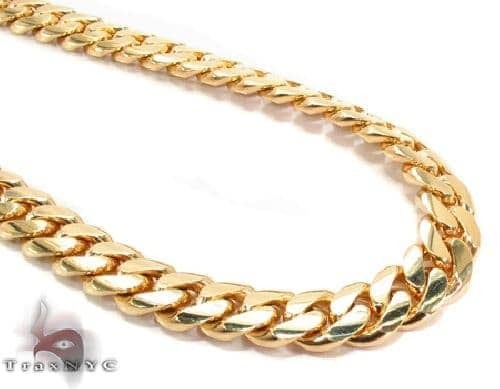 TraxNYC won't be beaten on price or quality. 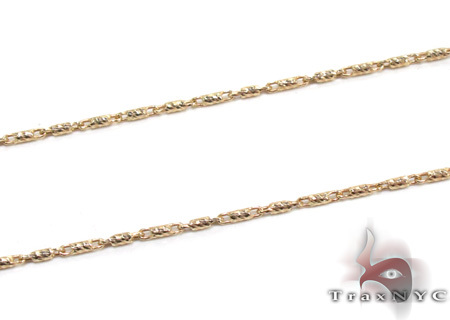 Our diamond jewelry collection is unrivalled in the industry. 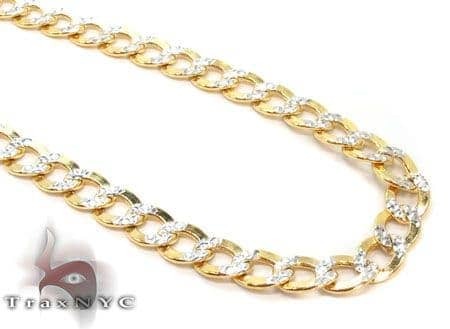 Within the NYC Diamond District, we are the envy of those around us. 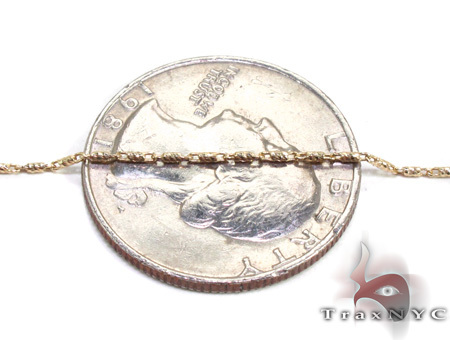 Don't miss out on a once-in-a-lifetime opportunity like this.